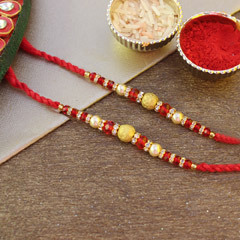 Winning heart of little cute brothers for this Raksha Bandhan is made easy for you. 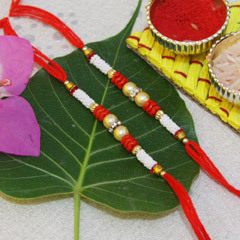 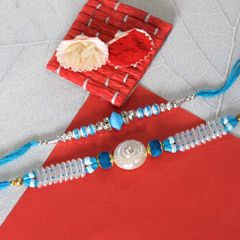 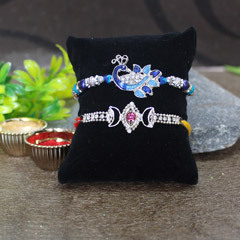 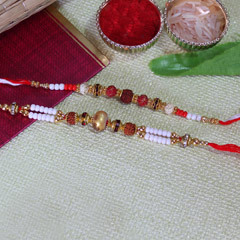 Here this attractive Rakhi set is inclusive of two very attractive Rakhis. 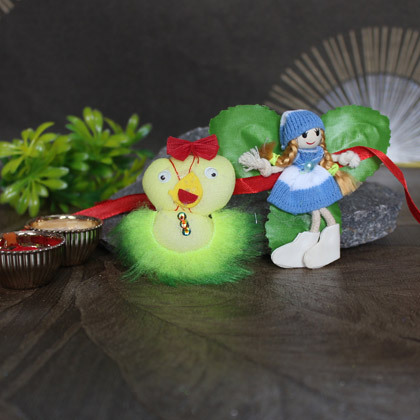 Be it attractive Doll Rakhi or the cute and soft Chick Shaped Sponge Rakhi, both of these will be loved by dearest brother on the special day. 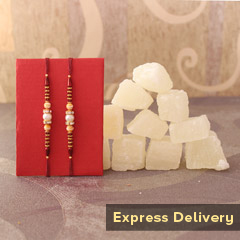 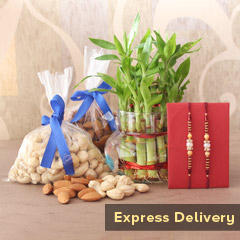 So, just hurryu to place your Kids Rakhi order right here!